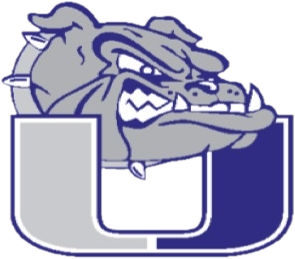 University falls to Brush in the quarterfinals of the 3A State Softball Championships. Great season ladies. We are proud of you.